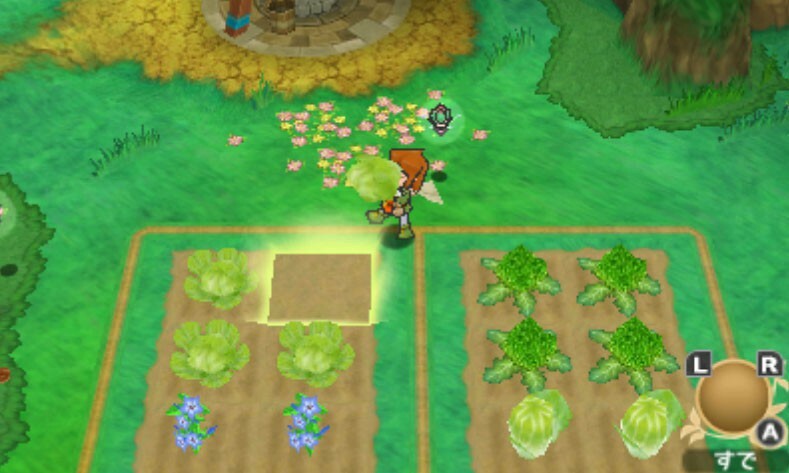 RPG/Farming Simulator Return to PopoloCrois: A Story Of Seasons Fairytale hits the 3DS this year - Use a Potion! 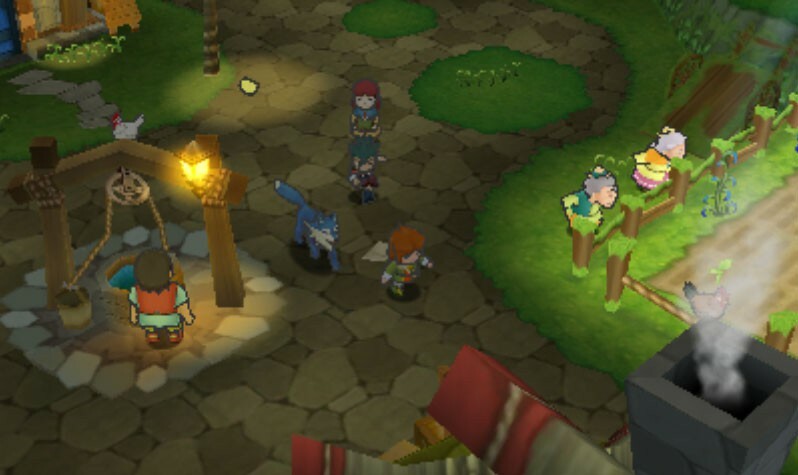 Whilst I’d previously heard of both PopoloCrois and Story Of Seasons, I’ve not actually played either. 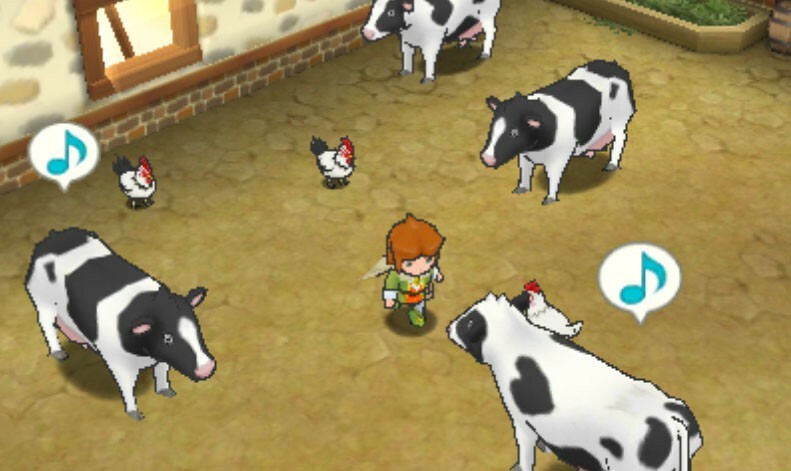 After checking out the trailer though I’m intrigued – it looks like an excellent mix of tactical RPG action with the farming elements of Harvest Moon. It certainly looks pretty too with an abundance of bright, vibrant colours. 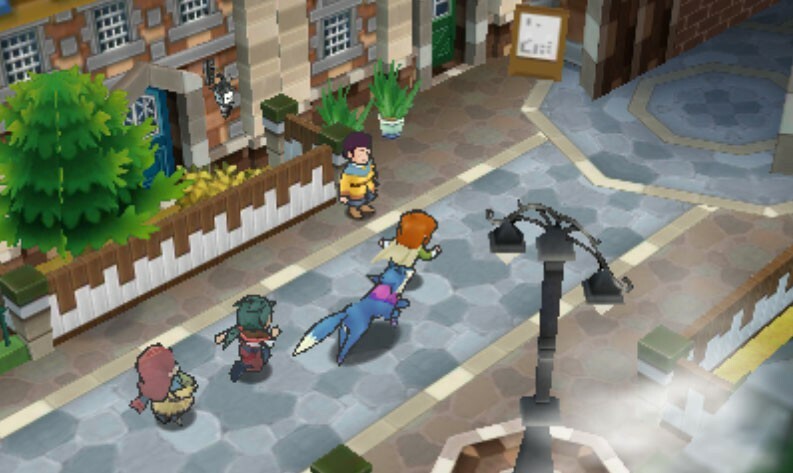 I think this will be something RPG fans will want to keep an eye on. 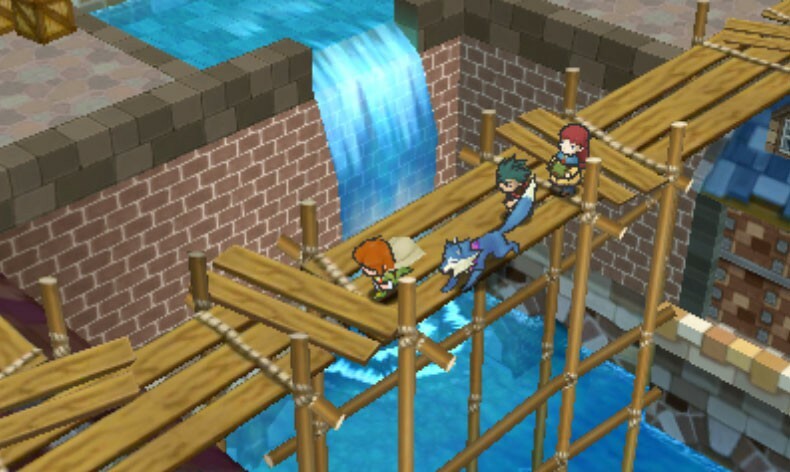 Return to PopoloCrois: A Story Of Seasons Fairytale hits the Nintendo 3DS sometime during Q1 2016 – we’ll keep you posted with details in the near future.